A retired Irish priest got a late Christmas present when he won a big €500,000 after playing a EuroMillions Quick Pick ticket. The priest, who has chosen to remain anonymous, says he can't take all the credit for the win, but that God must have answered his prayers as this is not the first time he has won a lotto prize. The Dublin priest previously won £15,000 on an Irish Lotto game, and $3,000 and $5,000 on American lotto games in the past. In a statement released through the Irish National Lottery the priest says he plans on giving some of his winnings back to the community. "I am a big believer that what goes around comes around," he said in the statement. 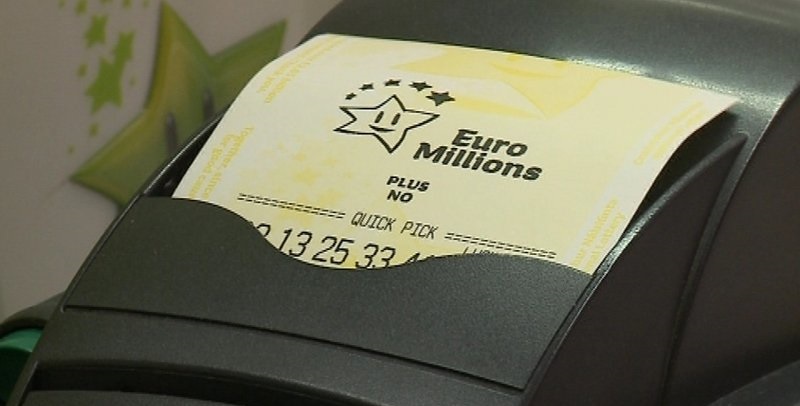 This isn't the only news pertaining to the Irish lotto, as the search is currently on for an Irish EuroMillions winner who has €38.9 million coming their way. The winning numbers for this particular EuroMillions draw were 4, 8, 22, 23 and 48, with the lucky stars numbers 1 and 12. Did you know that different lotteries have different odds at winning? Have a look at our page on the odds at winning the lottery to get a better idea at what chances you stand at winning a lotto prize! Did you know? : Giant Online Lottos routinely notifies enrolled players premium promotions and offers that are not accessible anyplace else? Register right now and get daily discounted offers, that can be up to 30% off the globes most incredible lotto games!